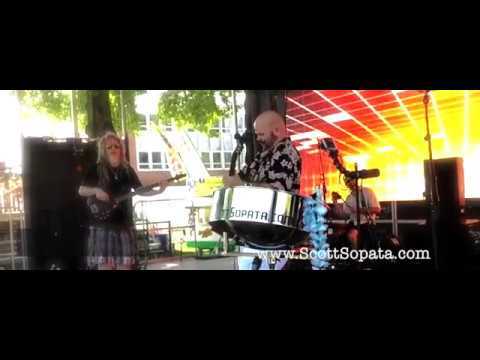 Steel Drum Music | Fun for all ages | Affordable! 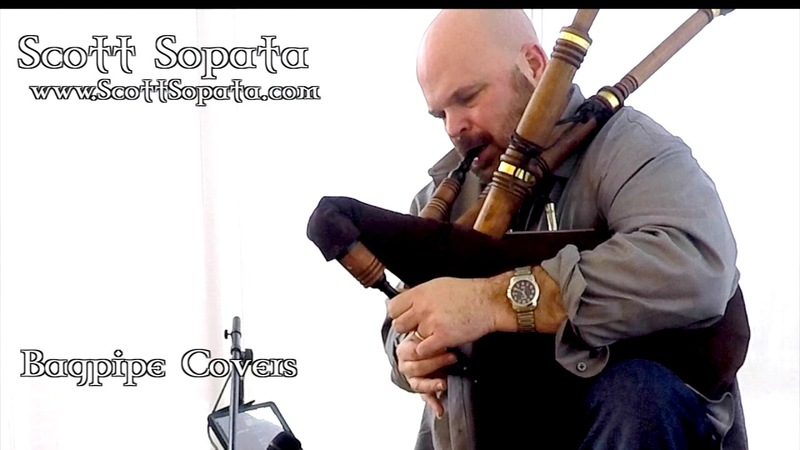 Add a cool island sound to your event. 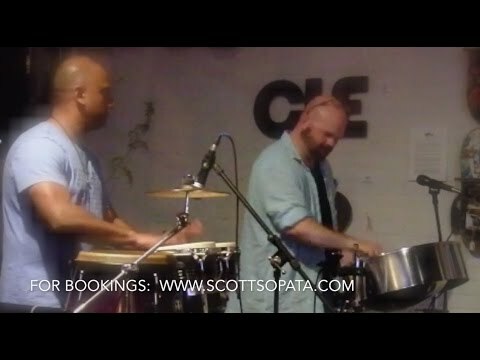 Scott offers a wide range of musical styles from Jazz, Latin, to Top 40, and Reggae. Professional gear and attitude with the passion to help make your event a success. All equipment is readily available including cordless mics, Pa system and D.J ready music. You will experience the look and sounds of being on a relaxing tropical vacation. 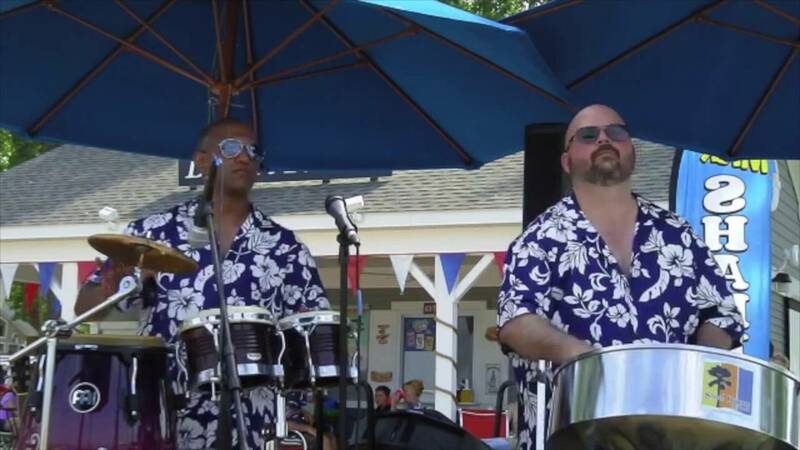 My performance and presentation is modeled after all the steel drum performance I've seen in popular tourist type areas. 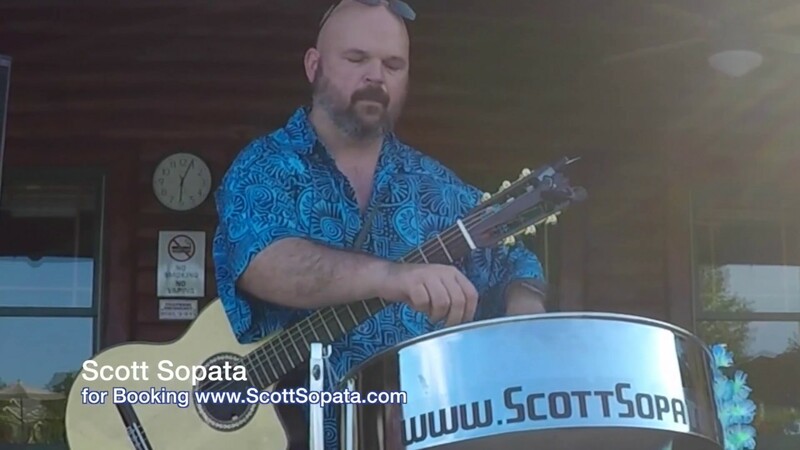 A neat clean look, a friendly performer and tropical sounds for the steel drum. Style include but are not limited to reggae, pop, jazz, soca, calypso and more.